The fees for documents available to individuals unable to demonstrate lawful presence in the United States under the Colorado Road and Community Safety Act (CO-RCSA) are decreasing on July 1, 2018. The cost of a driver license under the CO-RCSA will decrease from $79.58 to $33.00, the cost of an instruction permit will decrease from $48.19 to $21.00 and the cost for a CO-RCSA identification card will decrease from $26.68 to $13.00. 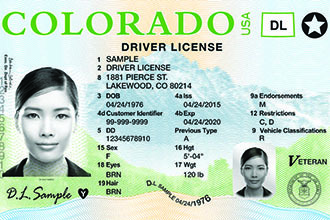 CO-RCSA, also known as Senate Bill 13-251, authorizes the issuance of a Colorado driver license, instruction permit or identification card to those individuals who either cannot demonstrate lawful presence in the U.S. or who can demonstrate temporary lawful presence in the U.S. The CO-RCSA has been in effect since Aug. 1, 2014 and is completely self-funded by the fees collected for document issuance. Westgate - 3265 S. Wadsworth Blvd., Lakewood - 78 first time applicant appointments and 15 renewal appointments per day. Grand Junction - 222 S. 6th St., #111, Grand Junction - 26 first time applicant appointments and 5 renewal appointments per day. Colorado Springs - 2447 N. Union Blvd., Colorado Springs - 26 first time applicant appointments and 5 renewal appointments per day. Aurora - 14391 E. 4th Ave., Aurora - 52 renewal only appointments per day. 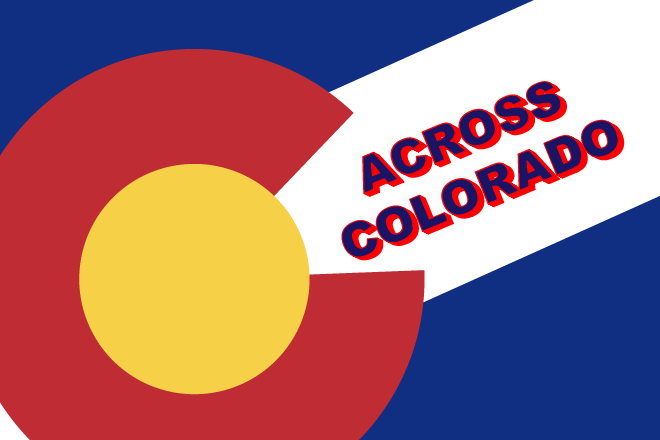 To make an appointment to obtain a CO-RCSA document call 303-205-2335 or visit www.colorado.gov/dmv.